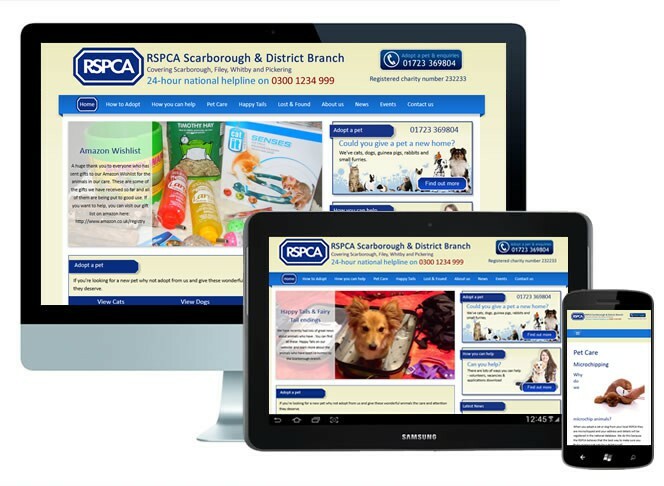 The RSPCA in Scarborough needed a website that they could update quickly and easily. They already had experience of WordPress so we helped create a modern responsive (mobile/tablet friendly) theme. The WordPress theme took into account the colours of the main RSPCA website.